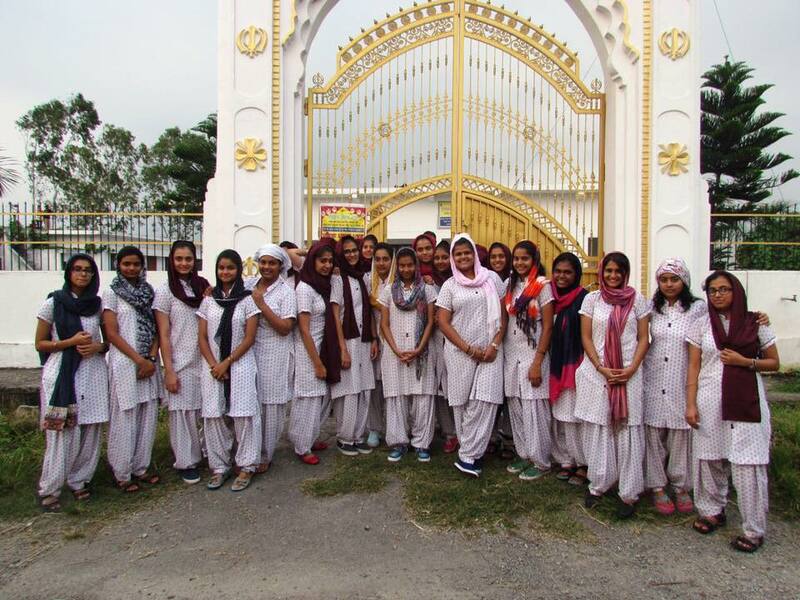 The senior girls (class 12) of Ecole Globale visited a nearby Gurudwara. They wholeheartedly did the Seva of cleaning the building, washing utensils, preparing Langar in the Kitchen, etc. Best girls residential school in Uttarakhand They then sang glories of God in the form of Shabads. It was a beautiful and a soul invigorating moment for all present…!! !